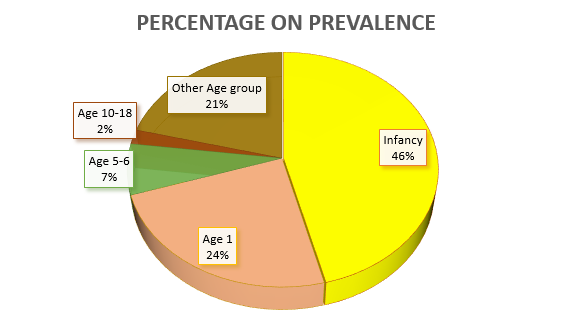 The prevalence of epiblepharon is about 10% in the paediatric population with predilection for the younger age groups. 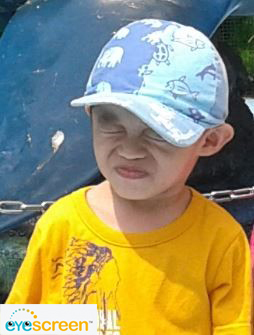 For some milder cases, the children are able to grow out of this condition as their facial structure matures. There is no gender difference in prevalence. Epiblepharon is characterised by a congenital horizontal fold of skin near the normal eyelid margin that is caused by the abnormal insertion of muscle fibres. This causes the lashes to be redirected into a vertical position and contact the cornea or conjunctiva. 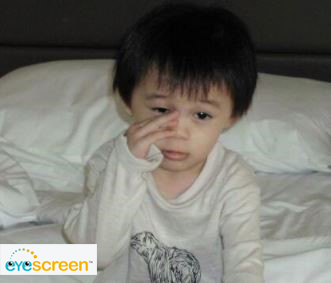 How does Epiblepharon affects my child’s eyes? The redirected lashes can cause constant rubbing against the cornea and cause irritation that may lead to red eyes. 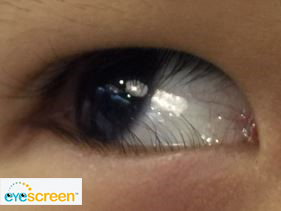 In more severe cases, the cornea may become scratched and scarred which may lead to keratitis or astigmatism. 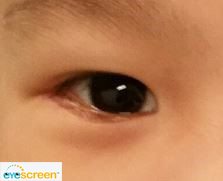 This condition is found most commonly in Asian individuals, especially children and can occur in both eyes. 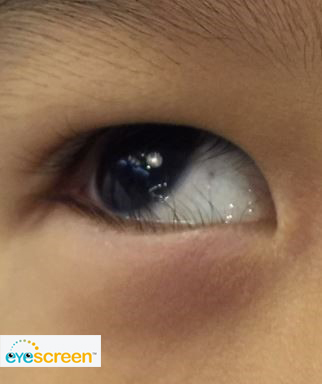 It can involve either the upper or lower eyelid, but it is most commonly seen involving the lower eyelid. How do I know if my child has Epiblepharon? Epiblepharon is typically asymptomatic (shows no symptoms) if it is mild and usually resolves spontaneously in the first few years of life as a result of differential growth of the facial structures. 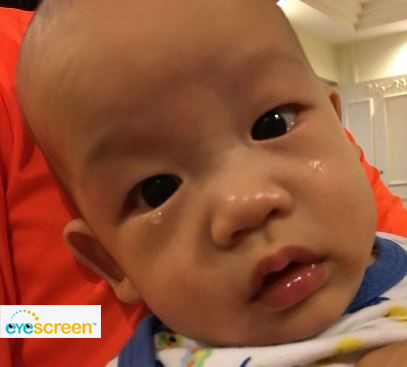 Epiblepharon can be mild or severe and it can be diagnosed by a paediatric optometrist. 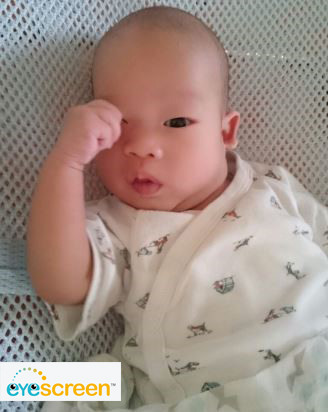 During the consultation, the paediatric optometrist looks for any possible signs of epiblepharon in a child via observation of the fold at the eyelid and the growth pattern of the eyelashes. The treatment given will depend on the severity and the presence of corneal damage caused by the constant rubbing of the lashes against the cornea. 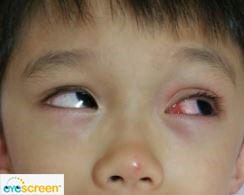 Mild cases can therefore be treated with lubricating eye drops or ointment. In severe cases, surgery may be required. Surgery usually involves removing a small area of excess skin and muscle near the lid margin to help the lashes rotate outwards. There may be a faint line where the incision is made, but this usually becomes less obvious with time.